If you have tried out all the adventures in TINKER THINKERS, and you know the difference between a conclusion and a reason, and you have already tried to find “sneaky silent reasons,” and tested them with your “counterexample hammer,” you are ready for even more adventures. 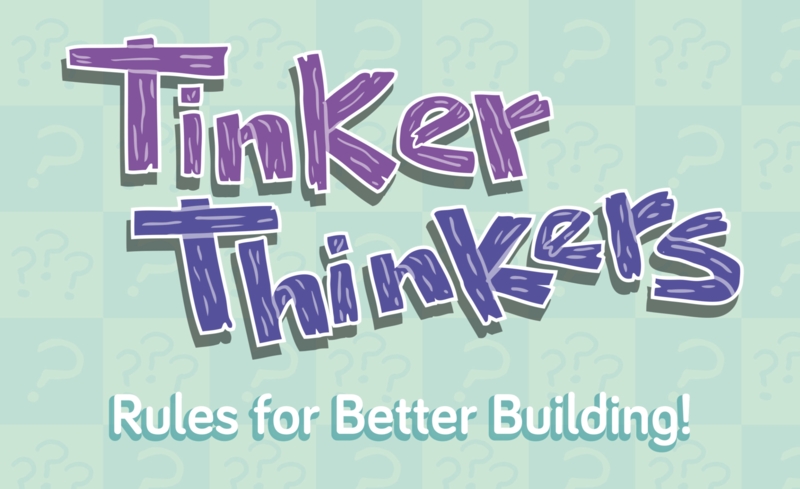 You are ready to use a “COLOUR BLUEPRINT” to tinker around and build arguments. Follow the link below!